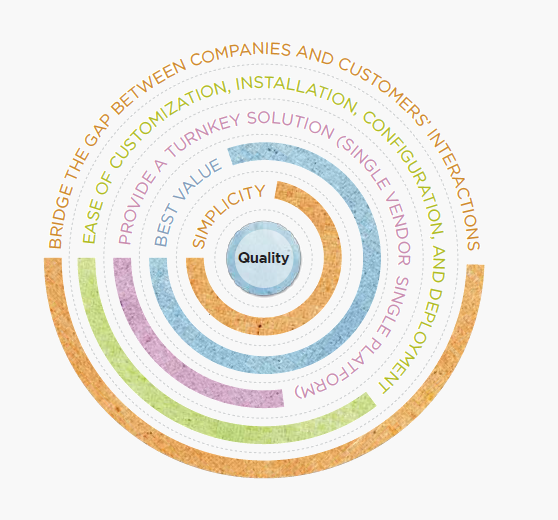 TeleFinity is a suite of in-house developed solutions created by experts in software development and Telecoms. TeleFinity is a global company that was established in 2005 in Melbourne and Amman. TeleFinity is a suite of in-house developed solutions created by experts in software development and Telecoms. Understanding that customer service is the key concern in any business, we have built solutions with empathy and professionalism we have a saying: “without satisfied customers there is no business”. 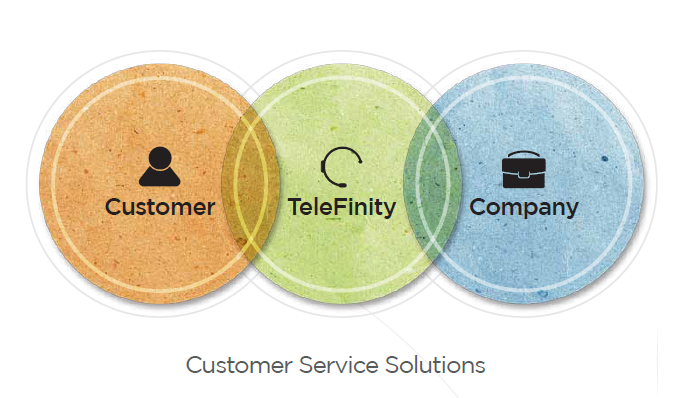 The TeleFinity suit is designed around our customer service philosophy: we help organizations maximize performance through alignment of customer service operations with their business strategy. We do this by providing exceptional tools to manage customers’ transactions, thus improving customer satisfaction, loyalty, and value. Put customers at the heart of businesses. TeleFinity is a flat structured organization that relies on various departments to get the job done. This gives it a culture of empowerment and team work, and creates an environment of friendship and loyalty to each other. With more than 15 years of experience we are experts in Customer service, Process management, Telecommunications, and Software development.